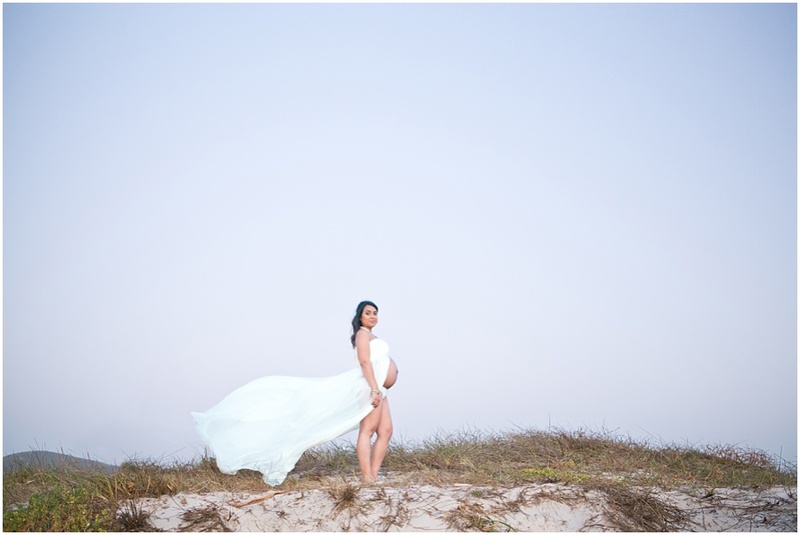 I’ve been so excited about this shoot. 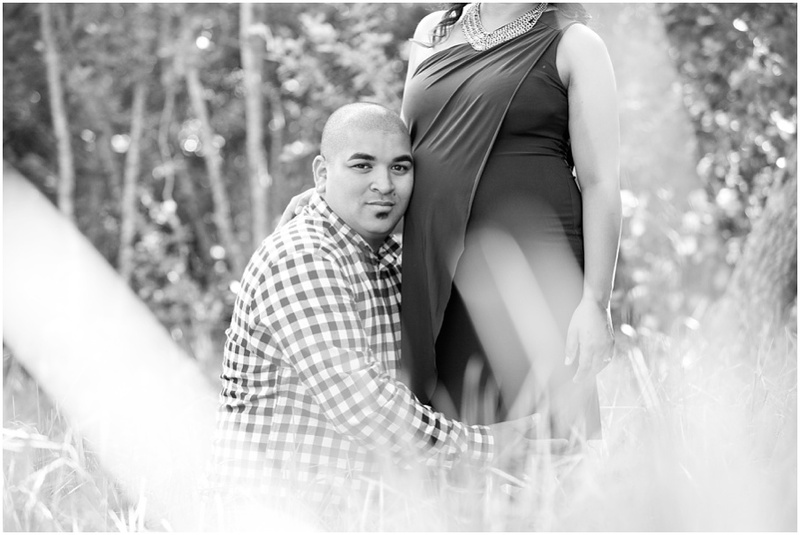 I met Tyrone and Dorianne almost 5 years ago when I took the couples wedding photos, I then did a maternity shoot when Dorianne was pregnant with Taleah and then a family shoot when Taleah was just 6 months old. 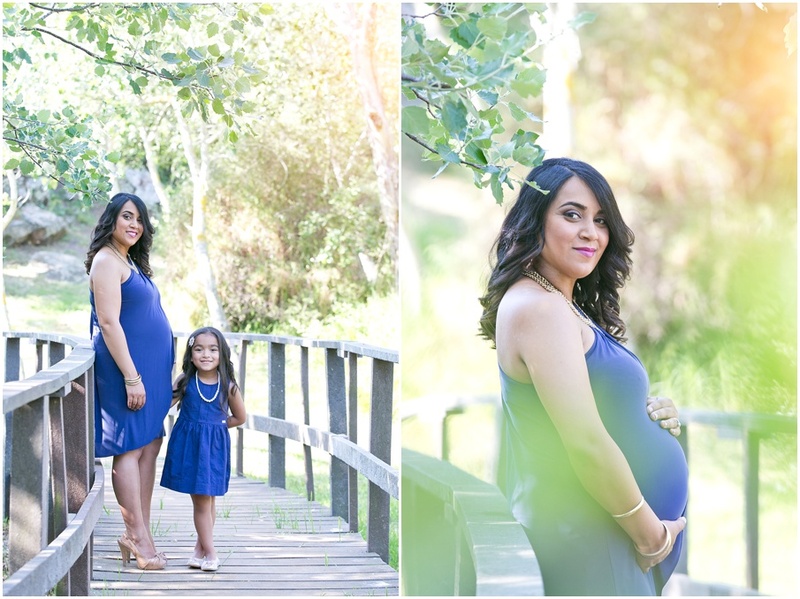 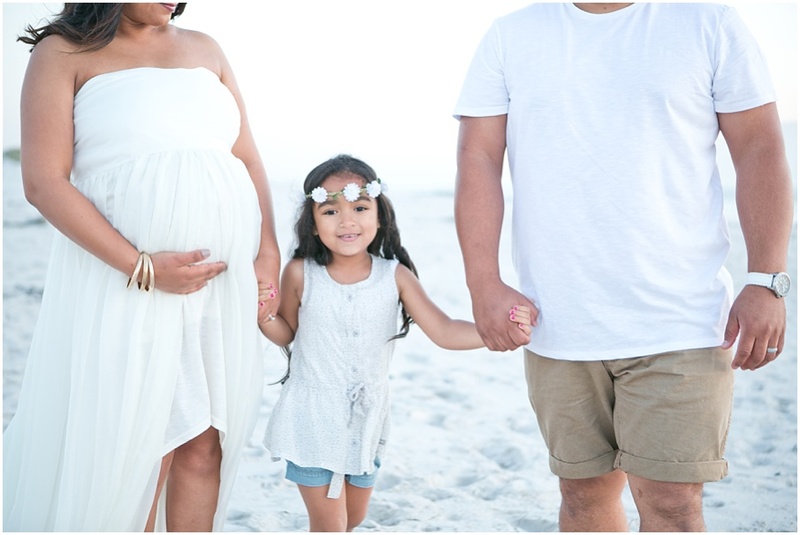 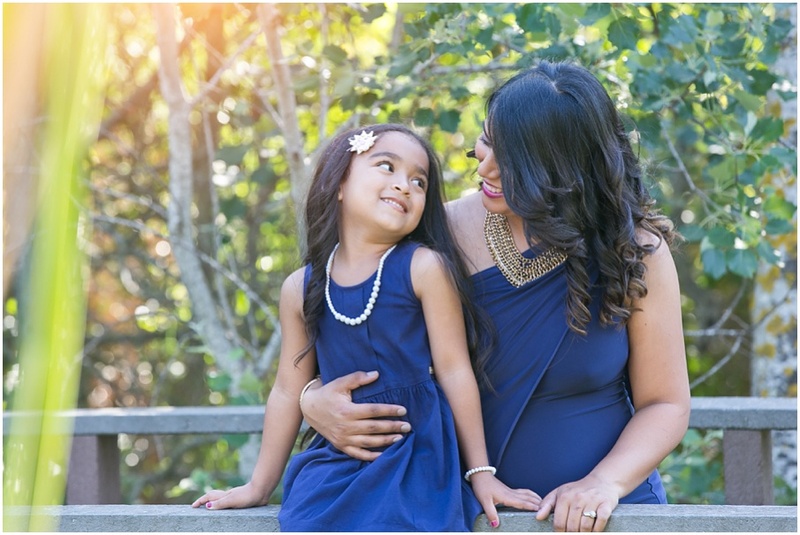 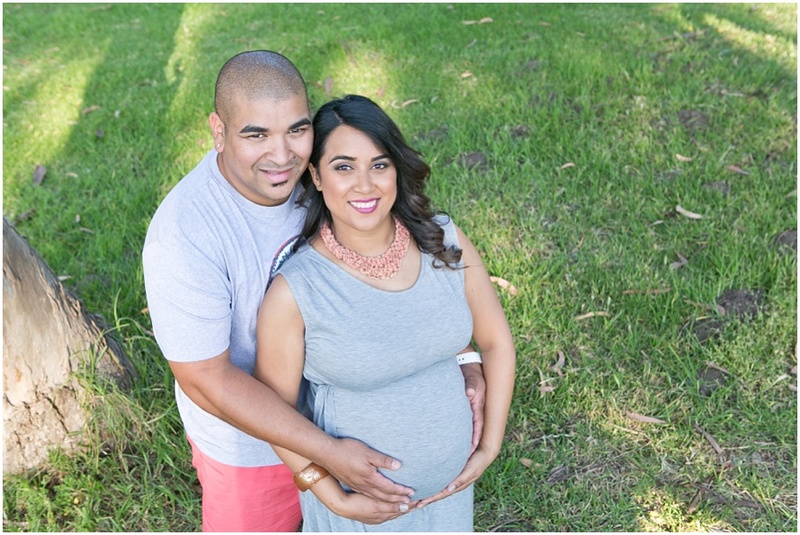 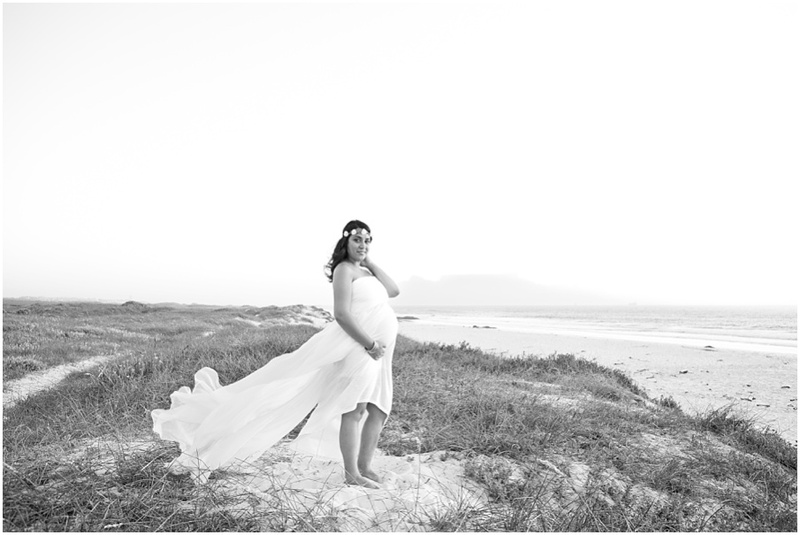 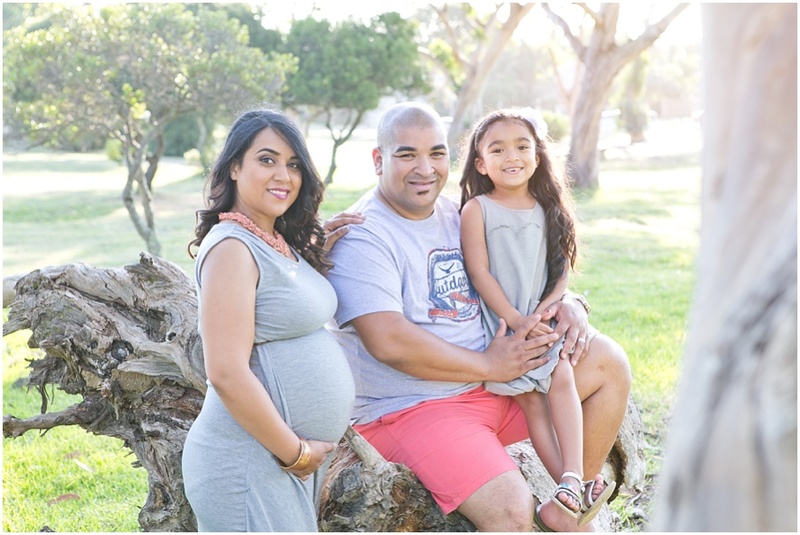 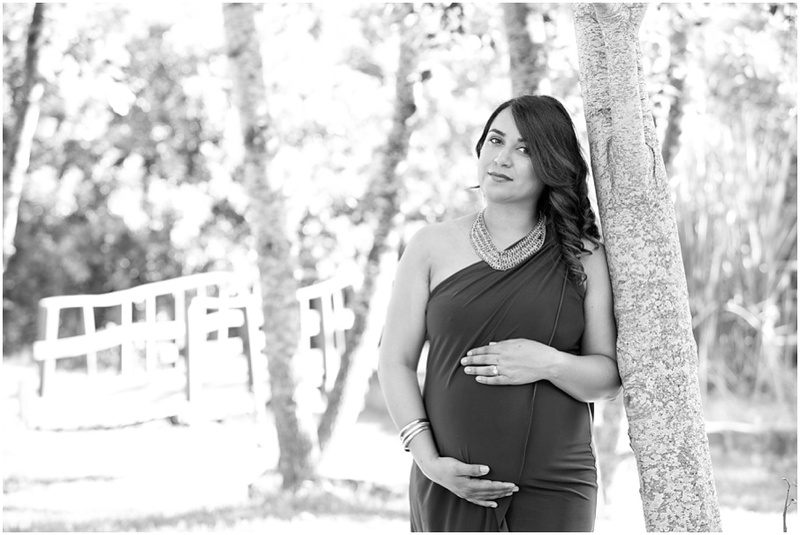 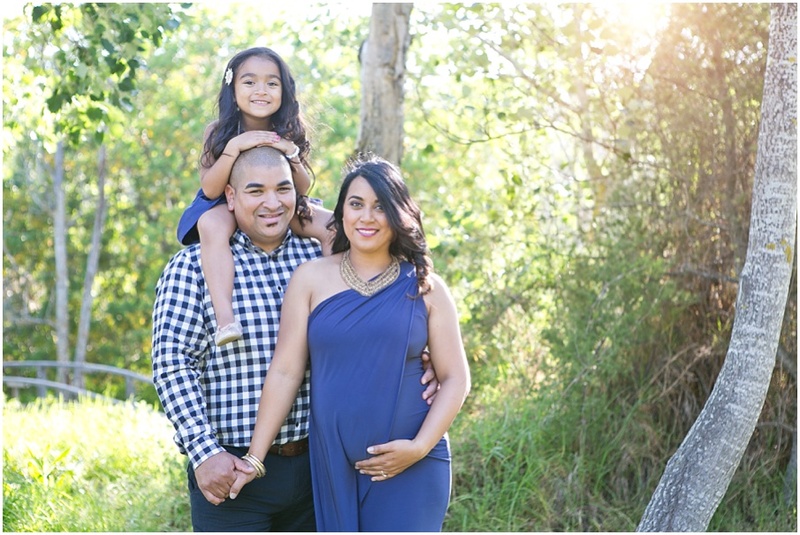 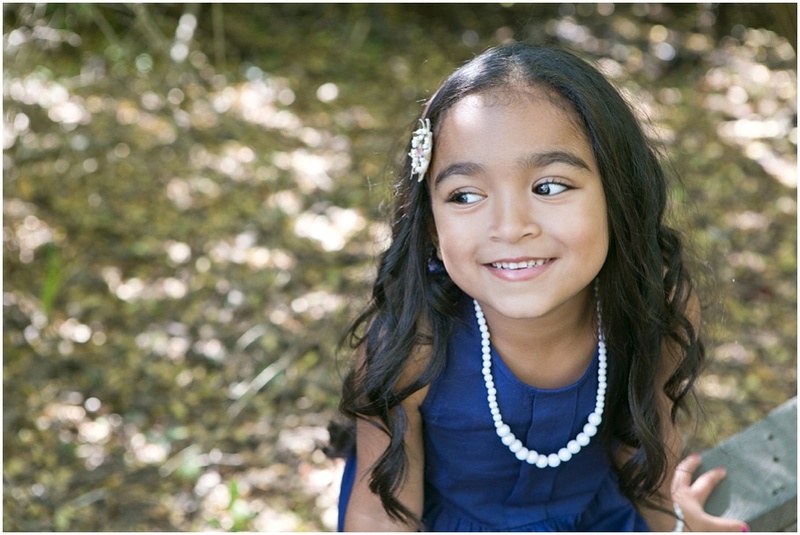 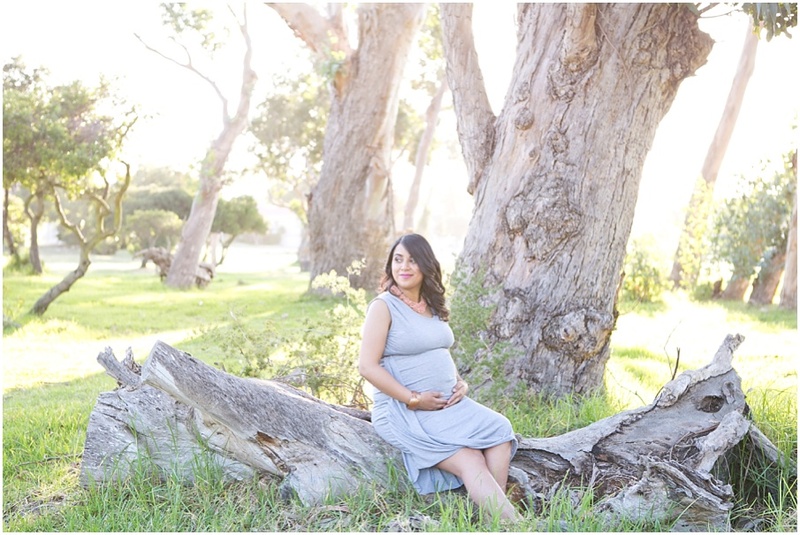 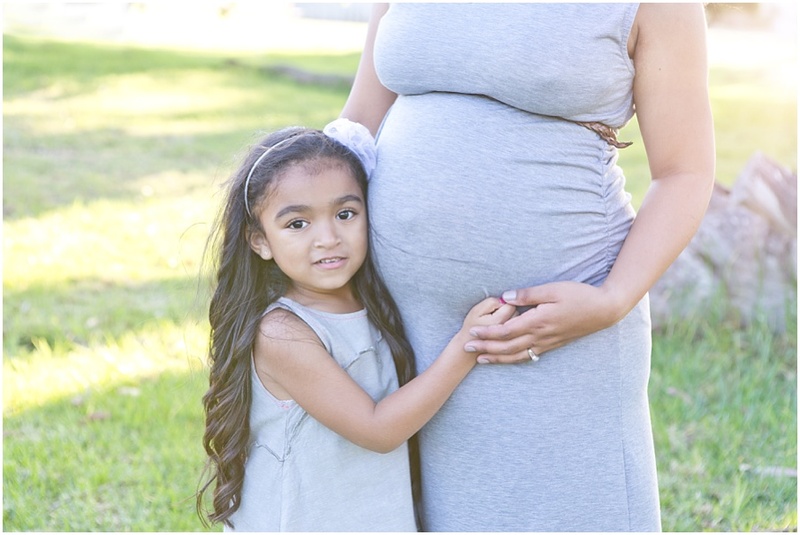 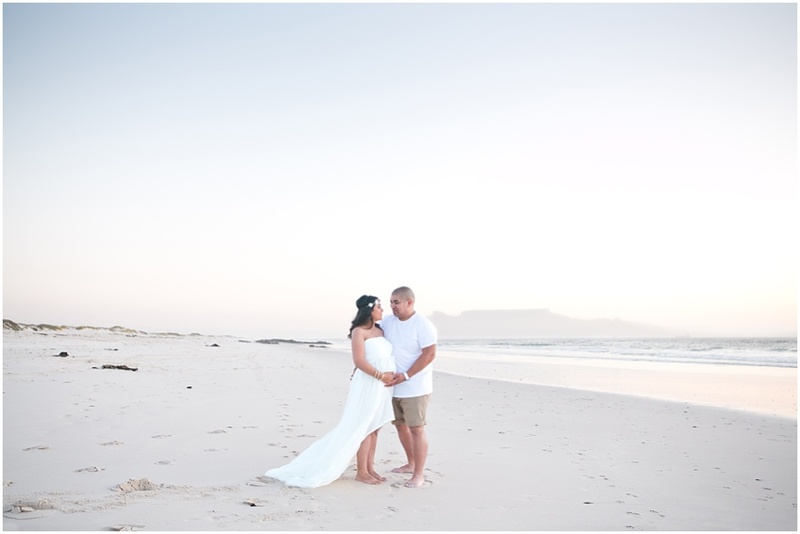 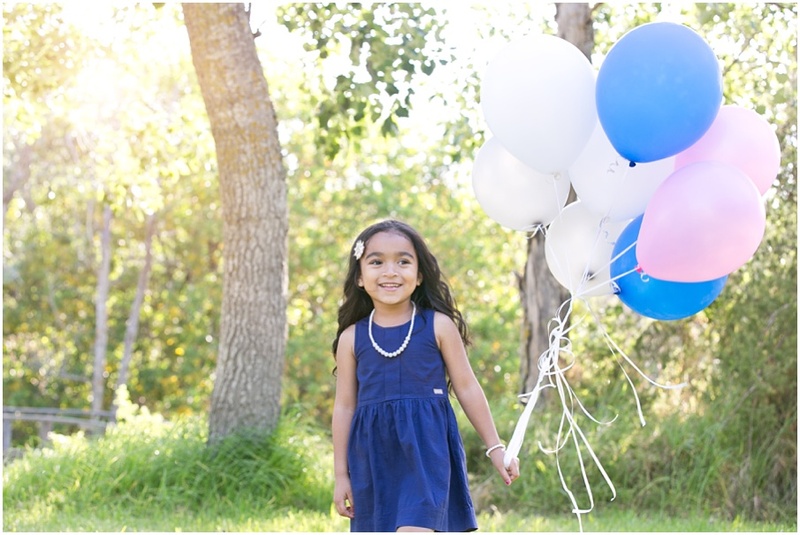 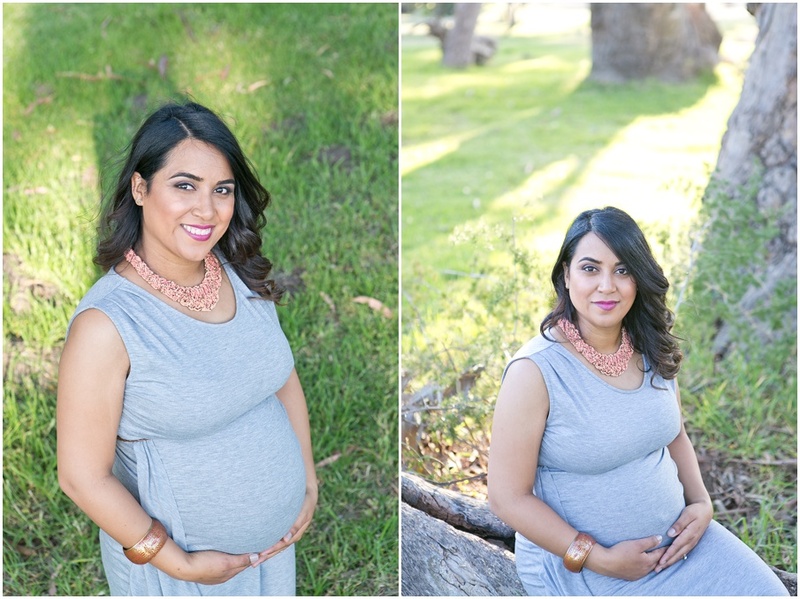 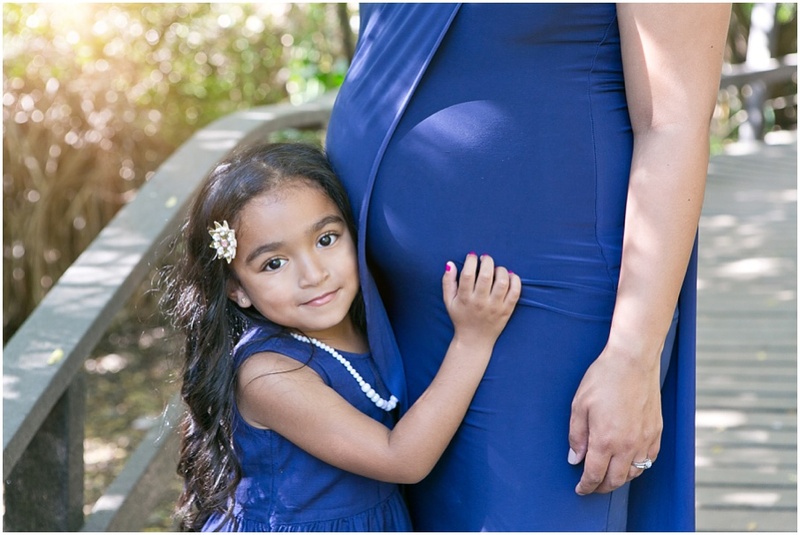 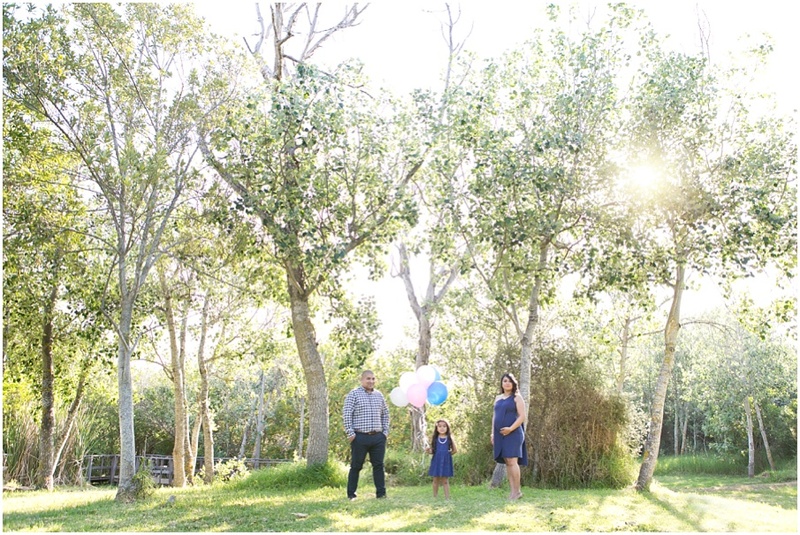 I was very excited when Dorianne contacted me recently and booked this maternity/family shoot. 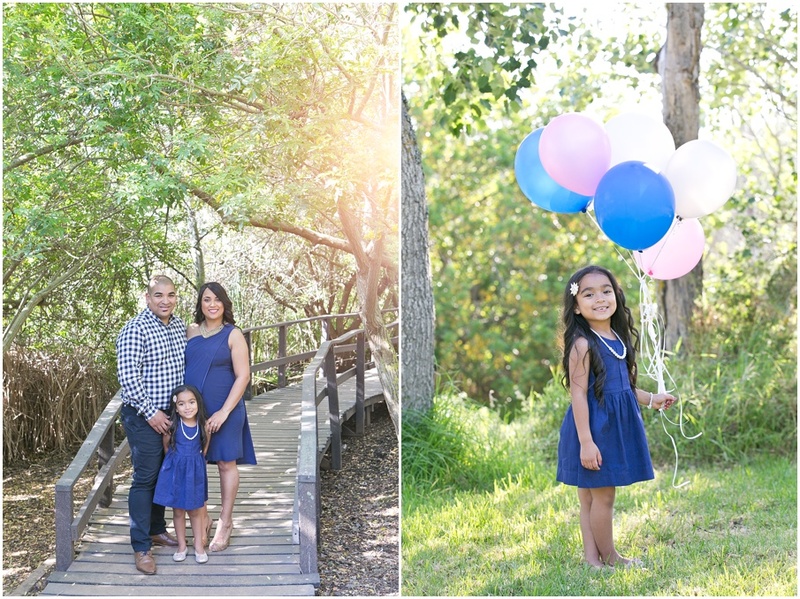 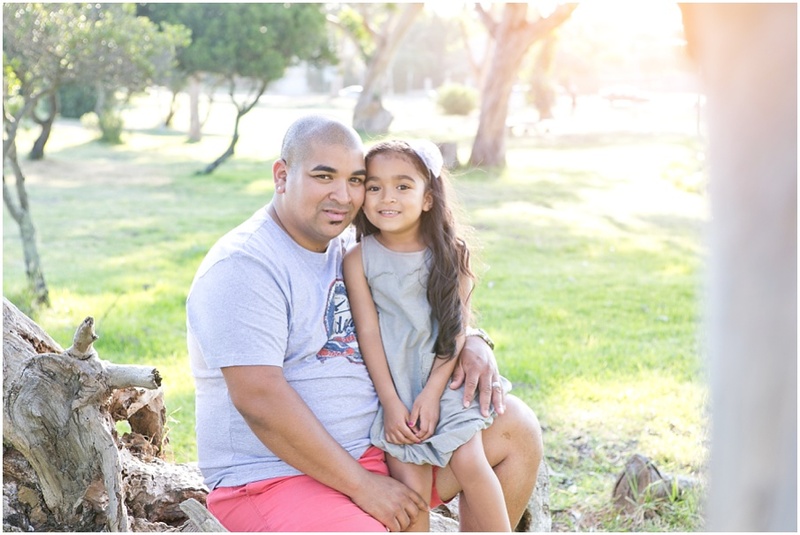 I had so much fun taking photos of this beautiful family.